What Exactly is Recycling Extraction? and other common questions about CFR products. What does the name CFR stand for? CFR stands for Continuous Flow Recycling, a patented system of commercial cleaning equipment specifically designed for high-performance fabric hygiene to include carpets, upholstery, curtains and panels. 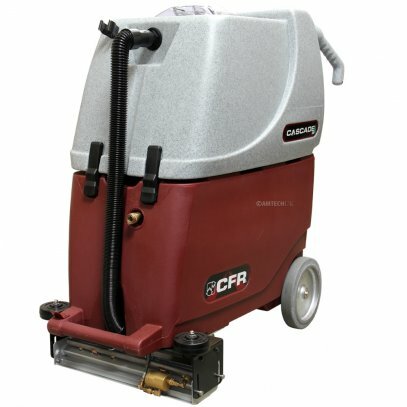 CFR incorporates moisture-controlled atomization technology to control and minimize water that comes in contact with the carpet. 2. Why should I buy CFR a extractor? 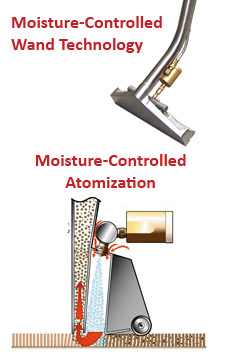 The patented solution control means superior cleaning with greatly reduced dry times in most cases, over standard extractors. The patented recycling system means up to 7 times the productivity and reduced chemical costs. 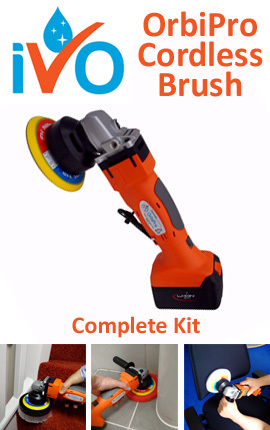 The high performance specialty tools make each workstation versatile and superior when it comes to upholstery, vertical panels and specialty fabric hygiene. The environmentally friendly CFR chemical program is the only chemical system that provides high performance for up to seven cycles in a CFR workstation. 3. How can you clean with recycled water? 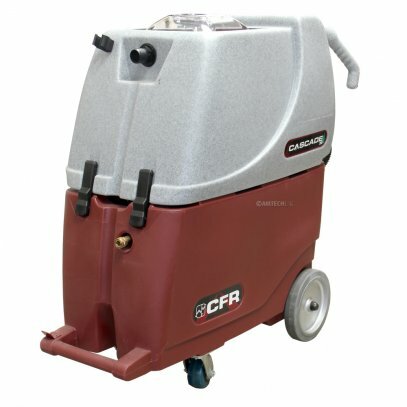 CFR environmental cleaning is substantially more effective at removing soil than any other cleaning system we know of. 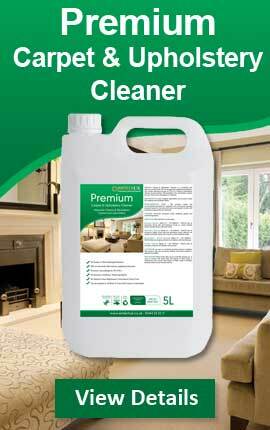 Due to the unique solution control system we get up to 95% recovery, which means cleaner carpets and faster dry times. Recycling is a consideration only after soil removal efficiency. Then the consideration is "how effectively are the soils filtered from the fluids prior to recycling." 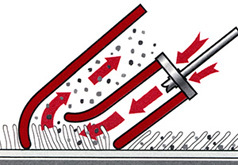 CFR’s unique system filters the largest debris of the removed soils prior to recycling and the remaining particulates are then chemically and mechanically filtered. 4. How often does the water have to be changed? Typical carpet soils every 3,500 – 4,000 sq. ft. or when the system requires the fifth water addition. Heavy carpet soils every 1,500 – 2,000 sq. ft. or when the system requires the third water addition.